Born in September 1989 in Bolivia, he moves to Switzerland when he’s only 13 and few years later to Italy. His first approach to the art is through poetry and his favourite author is Pablo Neruda who will be his source of inspiration. Later on he feels the need to widen his artistic perspective and he will start experimenting new ways of communicating thanks to the art of photography. 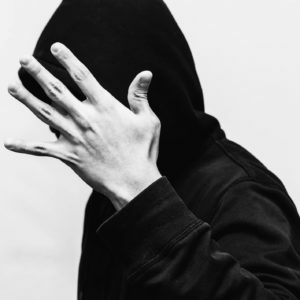 From now on he will start using several photographic techniques combined with philosophical and sociological studies that will allow shaping his identity which keeps developing. 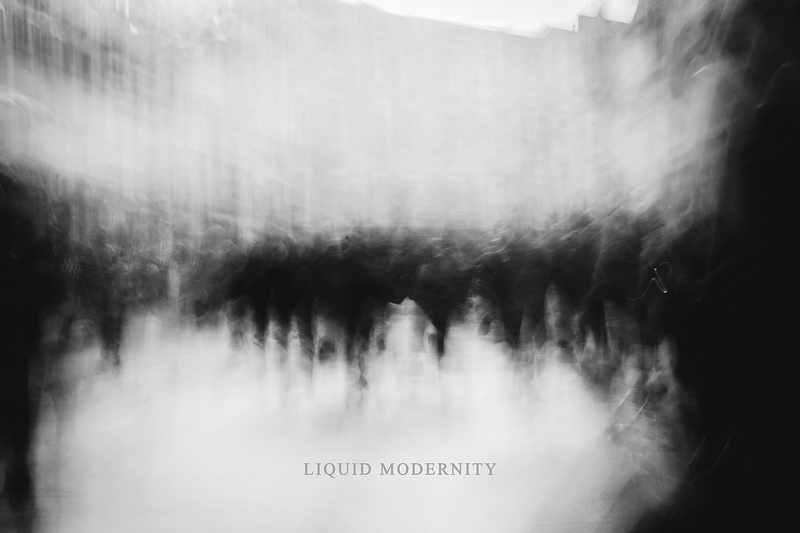 Modernità Liquida is the result of those studies that is still being evolving.